Marker; and mother of the late, James Marker and Donna Faye White; Sister of the late, Alma S. Garrett, Agnes S. Garrett, Margaret S. Wade, Donald Atkins and William Shields. She is survived by her daughters, Shirley Gaulding, Janet Garrett, Gloria Jean Ingram, Alma Armstrong, Barbie Jo Ball and Pam Eastwood; sons, Edward Marker, Howard Phillips, Bernard “Speedy” Marker, Kenneth Ayscue and Tommy Marker; numerous grandchildren and great grandchildren. 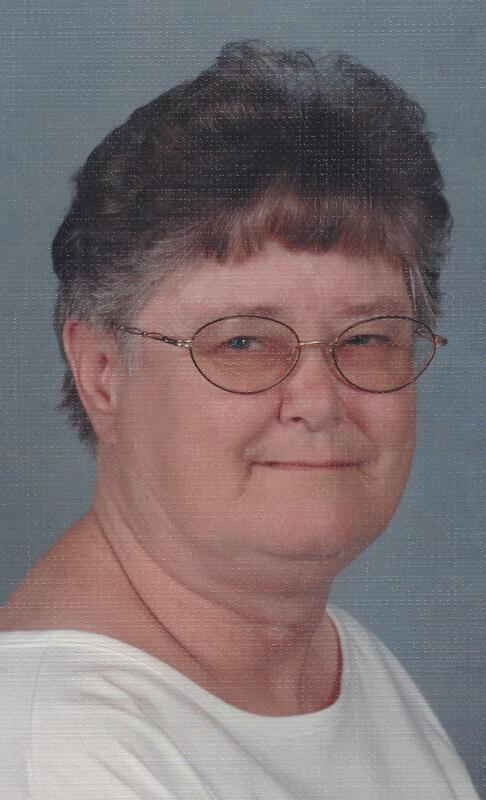 Phyllis was a member of Northside Gospel Chapel. The family will receive friends Tuesday from 6:oo to 7:30 p.m. at the Staples Funeral Home in Victoria and at all other times at her home. Graveside services will be held Wednesday, April 19 at 11:00 a.m. in the Lakeview Cemetery, Victoria. Online condolences may be made by visiting: www.staplesfh.com.